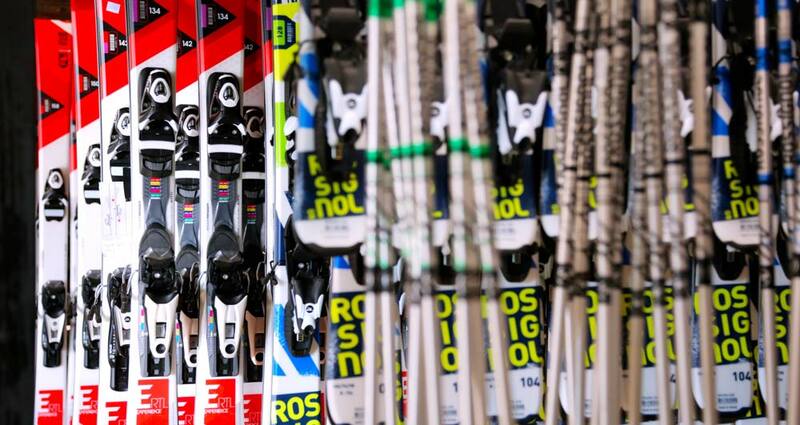 Driftland is excited to have a new fleet of Rossignol Experience RTL rental skis with the Flash rental boot for adults. For the younger ski generation, we have the Rossignol Terrain ski with junior boot. These rentals are for the skier who either skis once a year or someone who is a well-equipped skier but wants to try something different. The skis have the auto-turn rocker technology to make that first turn that much easier. These are a great ski for any beginner to advanced skier looking to enjoy a day on the slopes. Snowboards! We carry Rossignol’s EXP rental; a true twin-board as well as a rocker-board. The EXP will help the new boarder enunciate their turns while allowing the more advanced rider to enjoy any terrain. A great setup for learning or just ripping up the entire mountain. The Temptation 80 and Experience 80 are the all-mountain skis for men and women. Using Rossignol’s foam-tip technology, these skis have a great mix of camber and rocker. Light tips and tails with an auto turn rocker, these skis perform with ease. The Temptation and Experience are for the intermediate to advanced skier who is looking for a great day on the local trails. For those who are looking for an all-mountain ripper with the ability to enjoy the powder, check out the Smash 7 for men and the Sassy 7 for women. New to this years Rossignol freeride series, these skis will prove to be a fun ski. With the ability to ski the powder one run, then move over to the groomed trails for the next, you can’t go wrong with the Smash and Sassy ski. ON those days during the season when a storm rolls into the mountains and leaves a blanket of powder over the whole mountain, you want to be prepared! We have you covered! We offer the Rossignol Soul 7 and Sin7 freeride/powder ski. 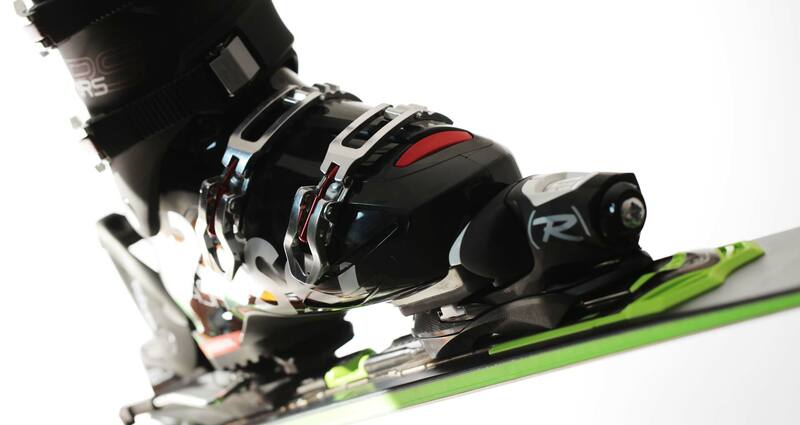 Both skis feature lightweight foam technology as well as the powder-turn rocker. These skis will make that powder day feel effortless while you are enjoying a day in the winter element.